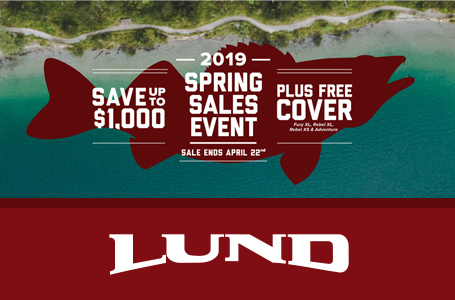 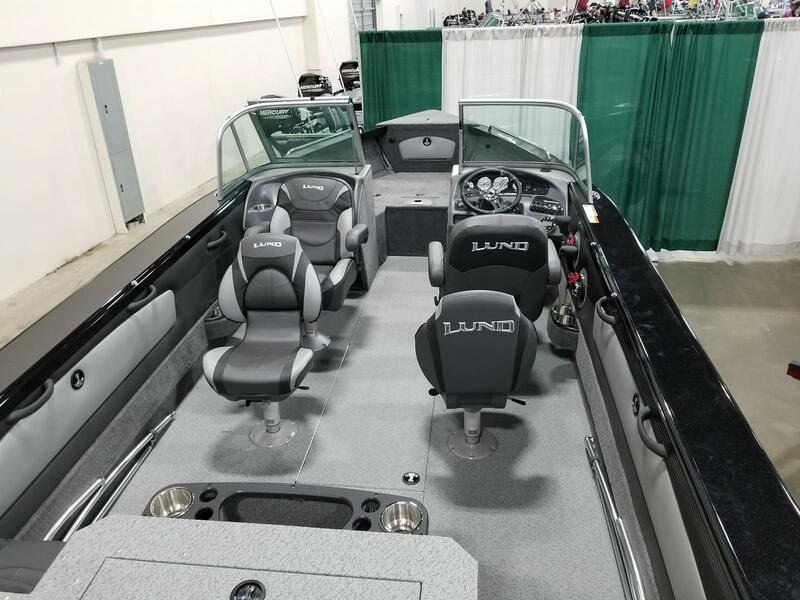 This is the new 2018 Lund 2075 Tyee Magnum with the Black out color package. 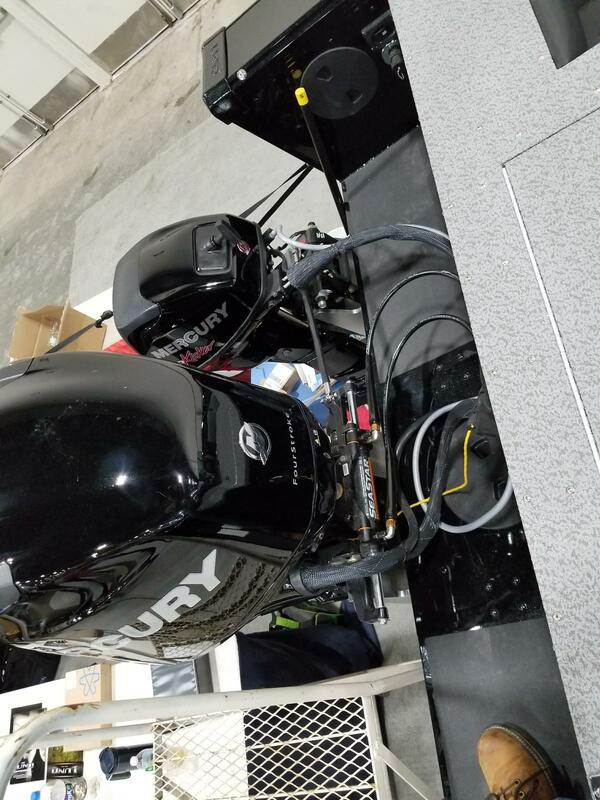 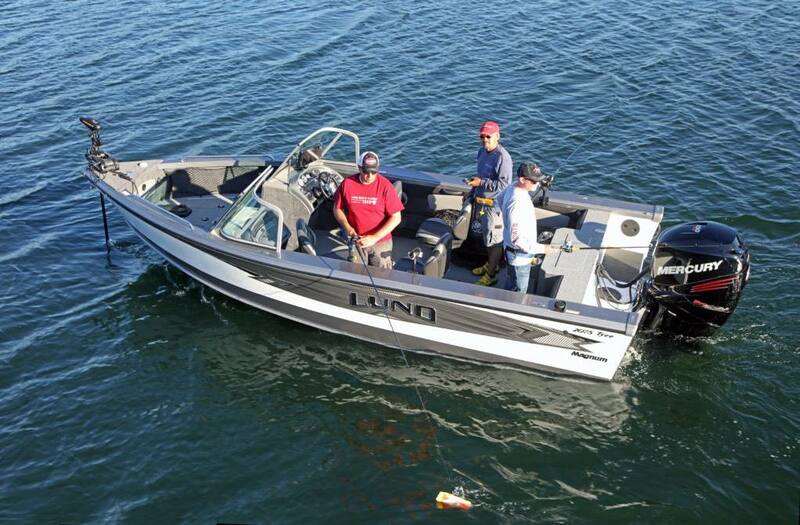 Fetureing the Mercury L4 Verado to get you to the fish with Stainless Steel propeller and the Mercury 15EXLPT CT Pro Kicker with controls for trolling for your catch at the best possible speed. 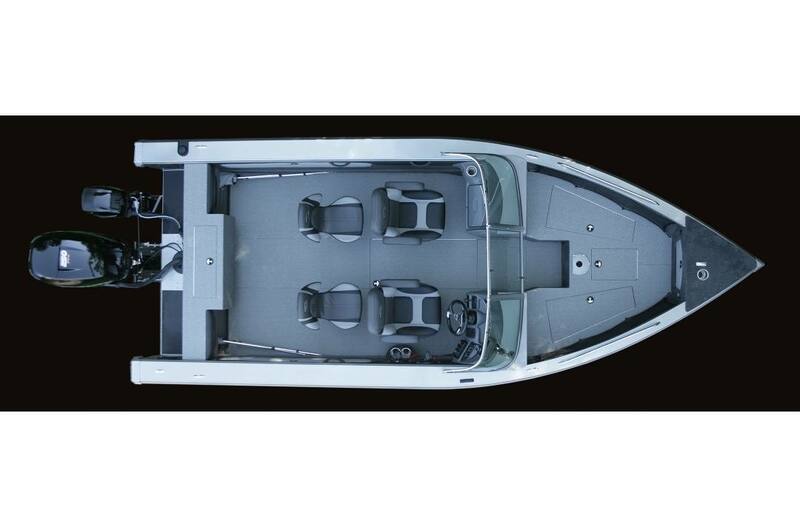 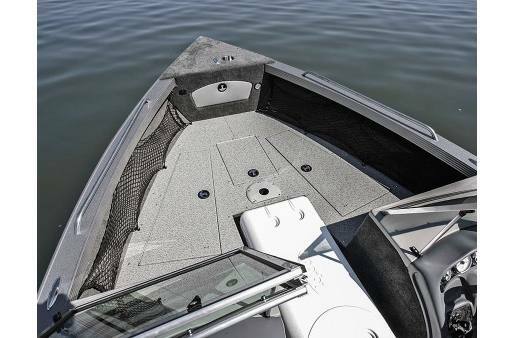 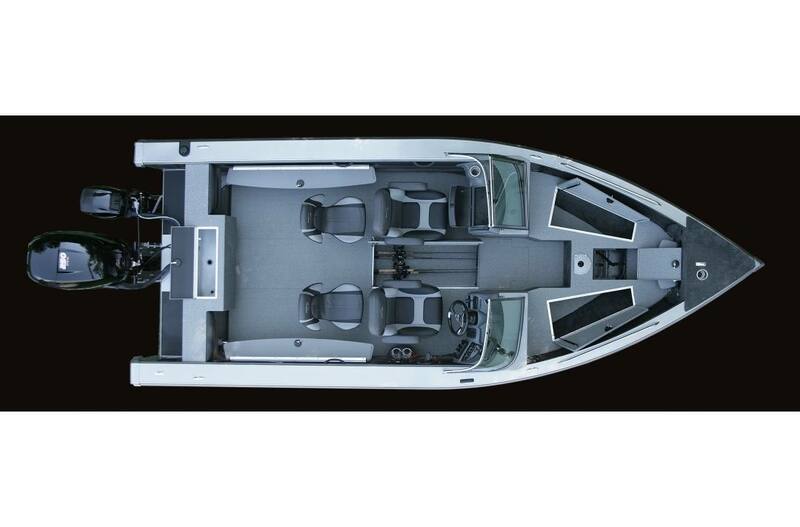 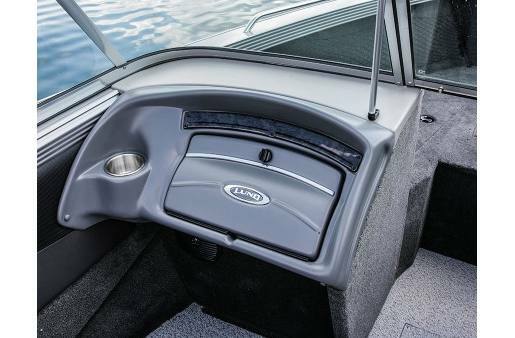 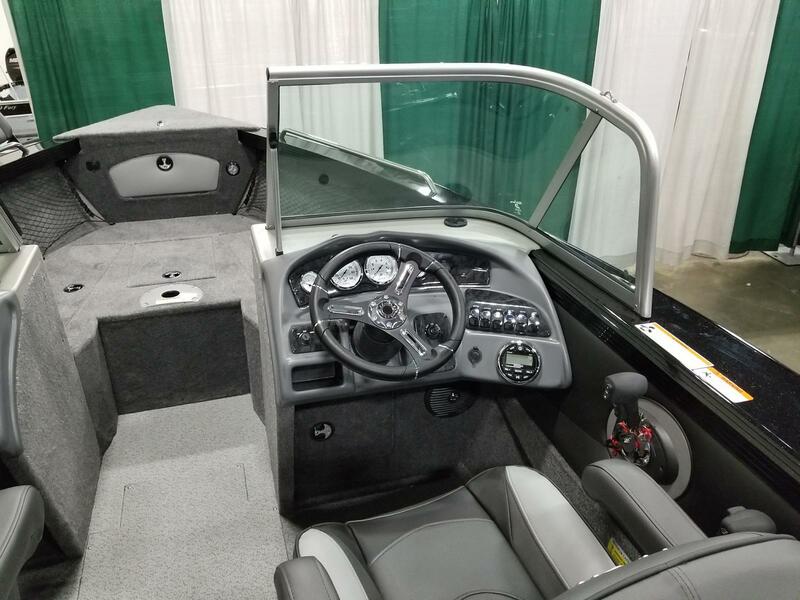 This one has some nice optional features like; Port and Starboard Pilots chairs, washdown system for easy cleaning, Sport top to get out of the sun, Custom travel cover to keep the boat clean. 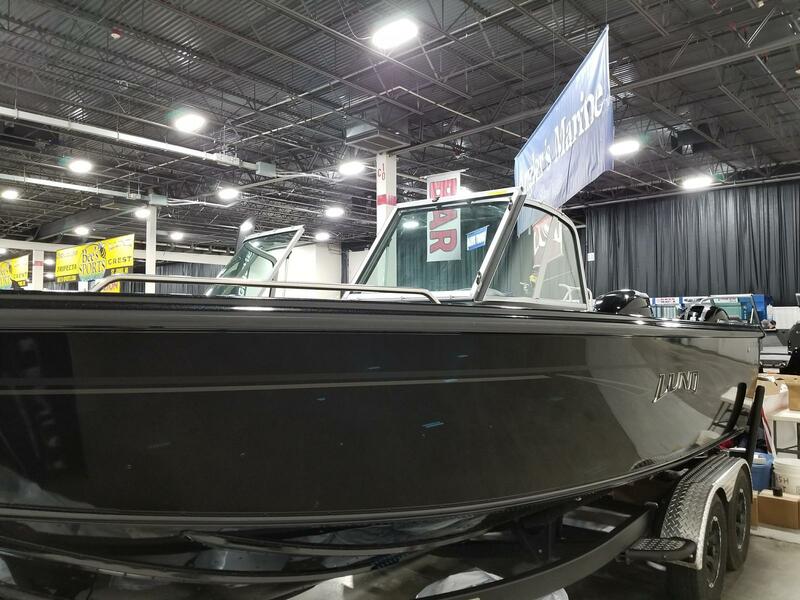 This also has the Custom tandem axle trailer with tough kote finish with aluminum diamond plate step pads, custom aluminum wheels, load guides, brakes, swing tongue, spare tire and bracket. 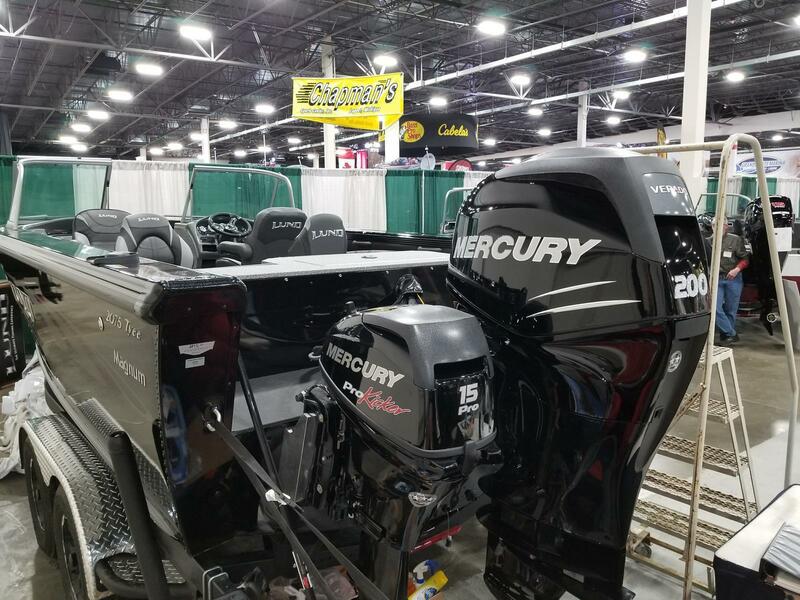 This is one gorgeous rig! 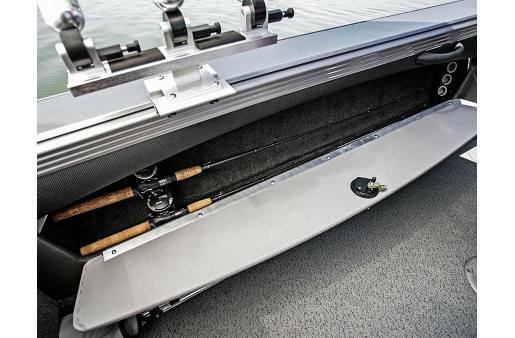 When quality is demanded, the 2075 Tyee Magnum delivers the ultimate big water fishing experience in a 20' aluminum fishing boat. 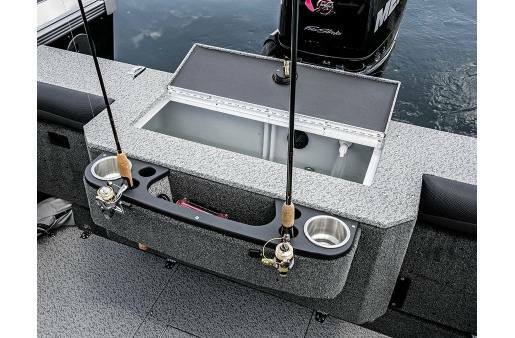 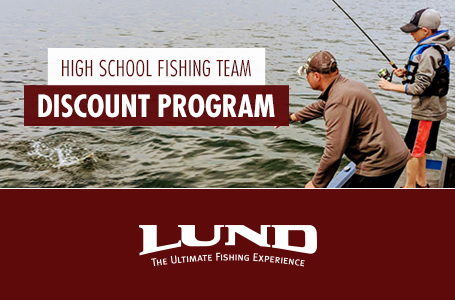 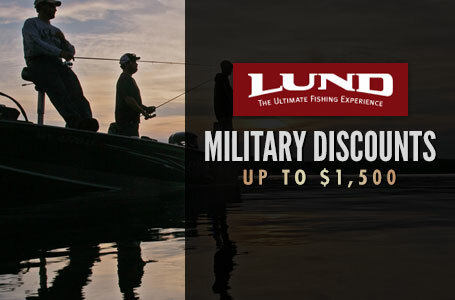 Setting the new standard for a big water fishing boat, the Magnum is sure to help you catch more salmon, trout, and walleye in the roughest waters.